Red peony flowers with leaves. A spring decorative bouquet. Merry Christmas card. Christmas wreath with bells. Vector file. 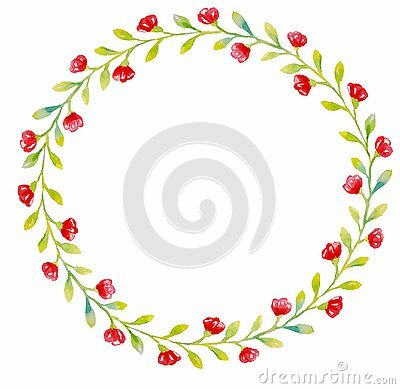 The arcuate frame wreath of light âviolet flowers and twigs of small burgundy flowers.